Whether you're soaking up the sun's rays poolside or keepin' cool in the shade of your grotto, summer fun is endless at this beach house. 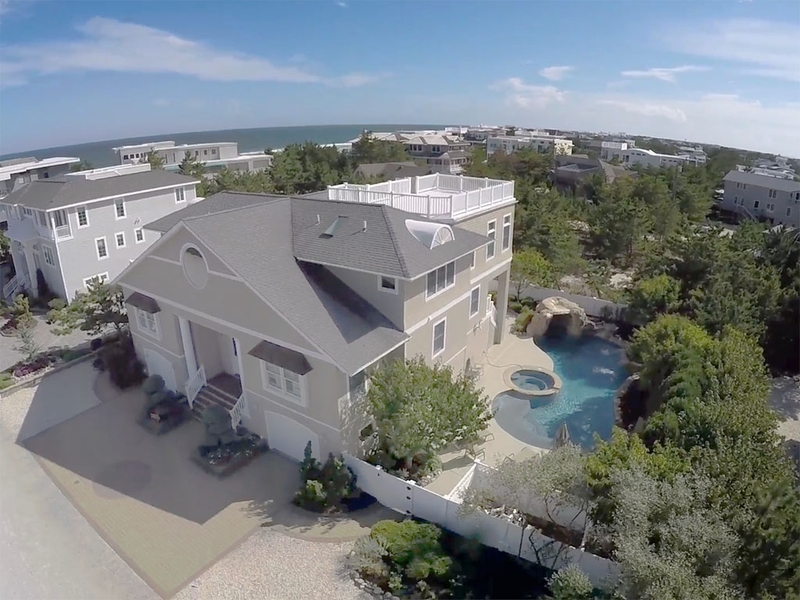 Located just third from the beach with fabulous indoor and outdoor living spaces, this sprawling Rob Musgnug home offers 6 bedrooms and 3.5 baths, family room and "hidden" kid's playroom. The home is enveloped by lush landscaping and a pool that's everyone's dream. Plenty of sun and fun for family and friends.